Are you experiencing the fullness of God's grace? Or are you still trying to perfect yourself with human effort? Learn how to walk in the fullness of God's grace. 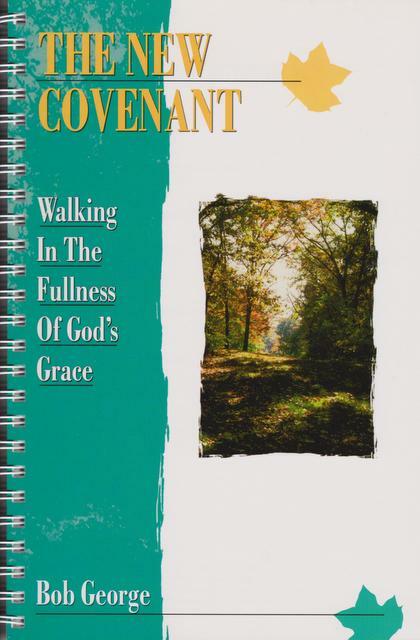 Book can be used separately and also as a companion help guide to the The New Covenant video series.